Damaged wiring, DIY repairs and faulty installations are all common electrical mistakes which if not corrected in time can be hazardous and lead to short circuits, injury and electrical fires. If you encounter any of these 7 mistakes in your house, fix them immediately as they pose a serious risk to life and property. 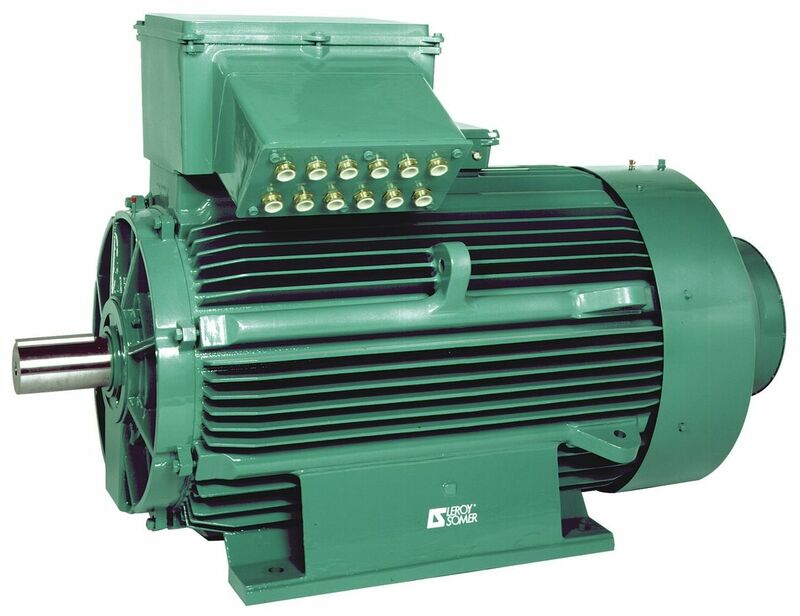 DC motors are electrical devices which draw electricity (direct current) and convert it into mechanical energy. 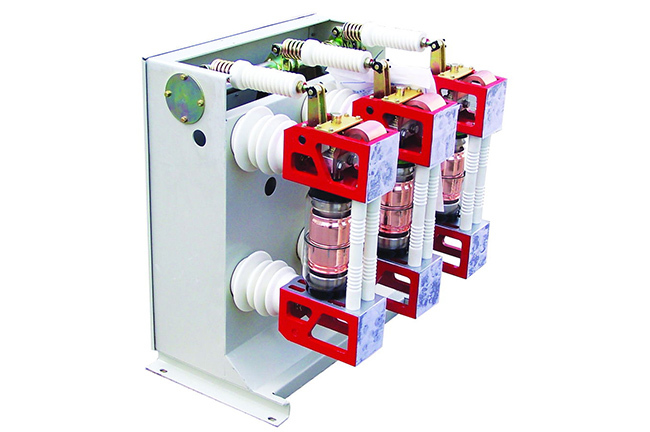 They have many uses in today’s industries, even though alternating current is the preferred choice for mains power supply. They are especially useful for machines that need to be driven at variable speeds. It is crucial to have proper electrical connections in your home, office or place of business, since faults or failures in the system pose a serious risk in terms of electrocution, fire damage and short circuits. High Pressure Fluid and Gas Filled Pipe (HPFF and HPGF) cable types or Self-Contained Fluid Filled (SCFF) electrical cable types are prone to developing fluid leaks. 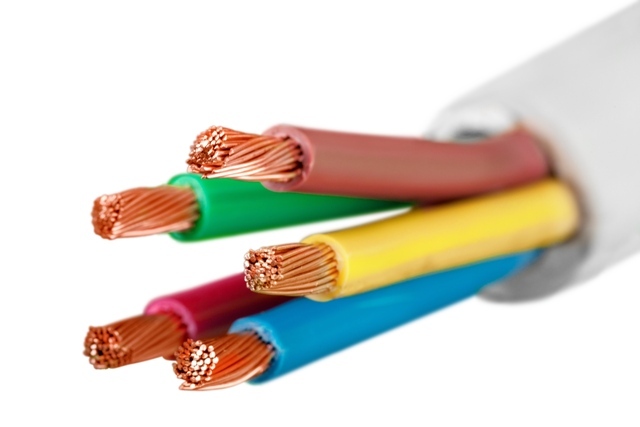 Power cables are the basic components of any electrical system. There are different types of cables that are available in the market. 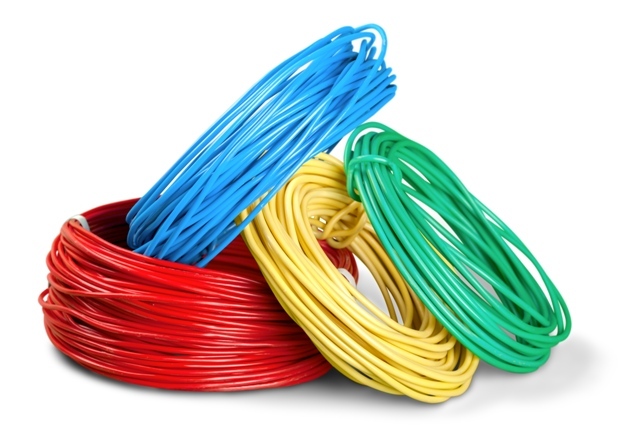 The choice of which specific cable types should be used for specific purposes is based on several factors, the most important of them being the technical specifications of the functions.